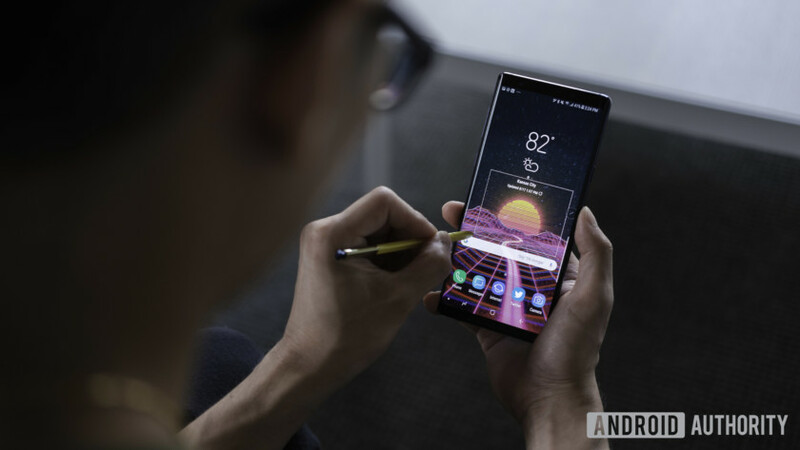 Android Pie has come to Galaxy Note 9 units around the world, but Verizon subscribers have had to wait a little while. Fortunately, the network has decided to finally hit the green button, pushing out the OTA update (software version: PPR1.180610.011.N960USQU1CSB3) to its users. News of the update was spotted on the Verizon website (h/t: r/Android), and it also comes with the February 2019 security patch. Verizon hasn’t revealed the size of the update, but we’d definitely recommend you use Wi-Fi to download the package. Otherwise, the update delivers Samsung’s One UI Android skin in addition to Android Pie. One UI offers a redesigned user interface with one-handed operation in mind, a dark mode, and a simplified settings menu, among numerous tweaks. To manually check for the update, you should tap Settings > About phone > Software updates > Check for Updates. But you might have to wait a few days if it doesn’t show up for you. Have you received the Android Pie update on your Galaxy Note 9? Let us know in the comments section!